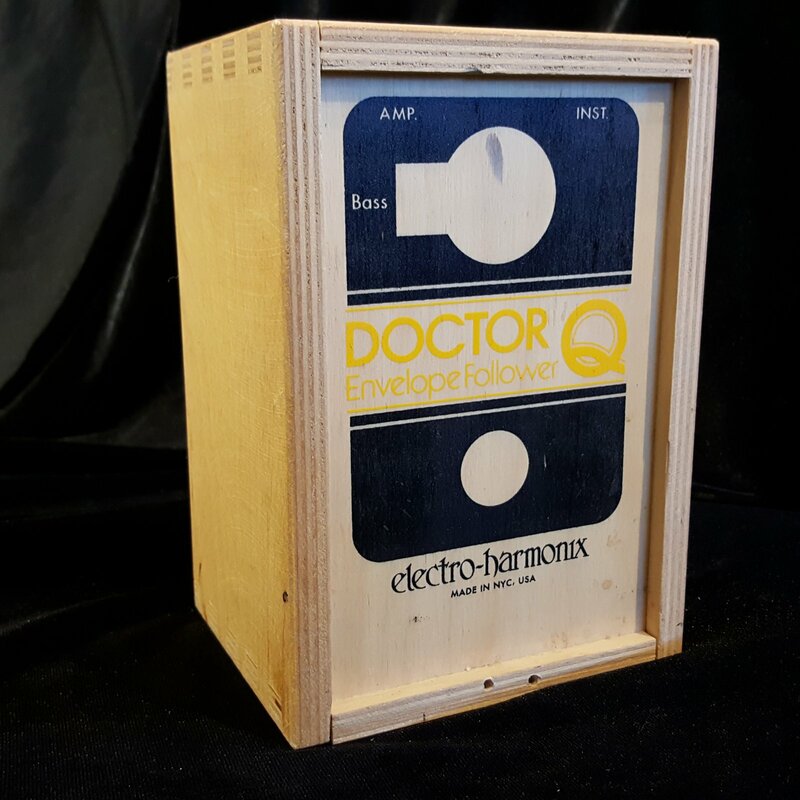 A reissue of the classic envelope funk box from the 1970's, the Doctor Q responds to your picking dynamics producing different wah-like effects. You know you've heard this one before. If you didn't come to dance, then you don't want the funk! RangeControls the frequency range in which the filter moves. 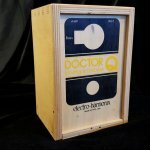 Bass SwitchLets low sounds through when it is down, and is especially useful when playing bass guitar or bottom string notes on lead guitar.